Passion for Birth (PfB) is on a mission to stomp out boring childbirth education around the globe. Providing approximately 20 seminars a year, we offer programs regularly in Canada, Romania, India, and Mexico. We are always adding new and exciting locations, but our favorite spots that we annually have workshops are Seattle, WA; Santa Rosa, CA; and Topsail Beach, NC. We have an easy process and lots of support if you want to host a workshop in your hometown. 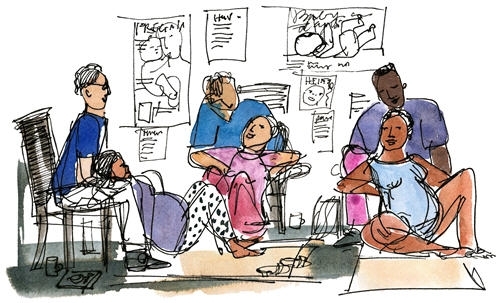 Best known for our interactive and fun workshops, all of our facilitators are active childbirth educators and doulas - so not only can we share theory and the evidence, but we also share the reality of our experiences facilitating childbirth education classes in today's world. Because we all also spend time with laboring women, we see the impact of what we teach on their birth experiences. 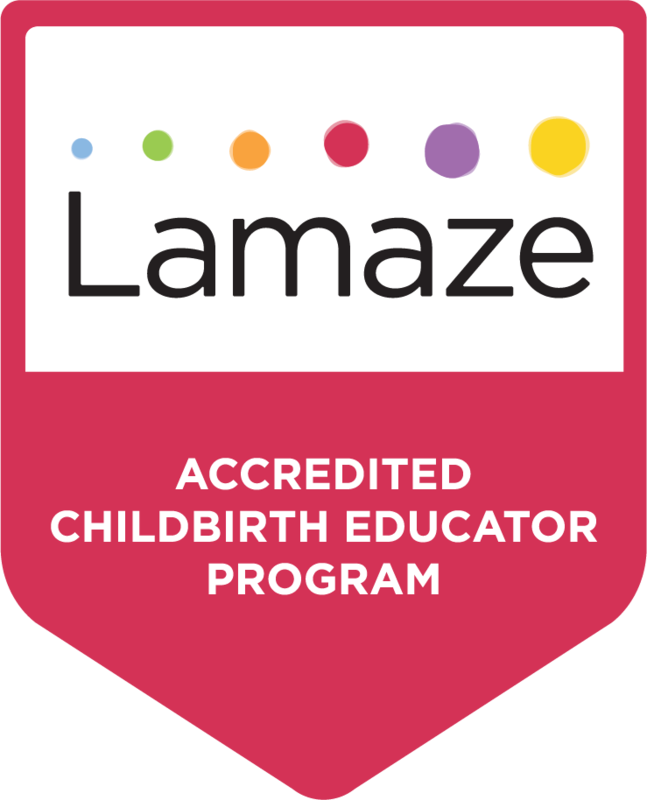 Our team (known as the "Passioneers") also includes a physician, midwives, nurses, perinatal education center owner, book author, bloggers, doula trainers, hospital perinatal program managers, and past presidents/members of the Lamaze Board of Directors. All of us are advocates for healthy birth! We offer a three day workshop with theme snacks and healthy lunches. We are known for our idea packed workbook and our colorful bag of "bling", teaching props and resources that you take home. Register early and get a complimentary copy of The Idea Box for the Creative and Interactive Childbirth Educator, created by PfB founder, Teri Shilling. We also compliment the inspiring 3 days of the seminar with on-line learning and support. 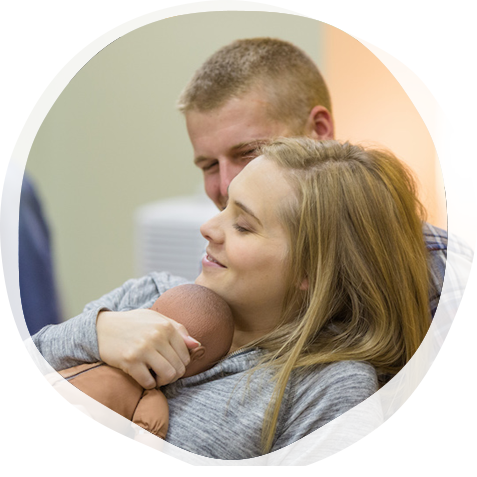 PfB also offers the one-day Fast-Track for Midwives and Midwifery Students Lamaze Seminar. Contact us for more information about bringing this workshop to your area. Passion for Birth® welcomes new facilitators! We are looking for folks to help us on our mission to stomp out boring childbirth classes. To join our team we are looking for people who are still actively teaching childbirth classes and attending births. To be a "Passioneer" it also helps to have an entrepreneur spirit and the skills to set up workshops in your area. Complete application of interest request from teri@passionforbirth.com and complete interviews with Passion for Birth facilitators. Meet with Program Director to determine next steps. Review evaluations and determine next steps.